Education is smack in the middle of an earth swell of change. 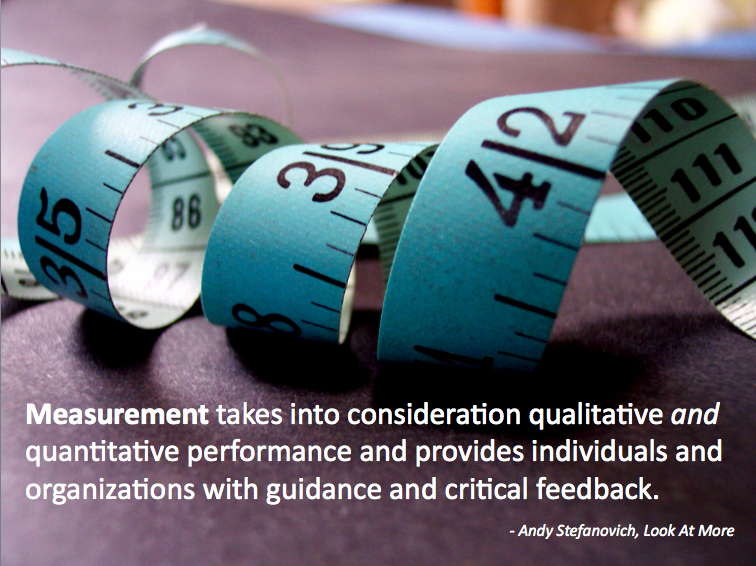 No matter how hard the system tries to maintain a rigid set of evaluative assessments, something has to give. Otherwise, we will lose too many teachers over restrictions, and worse, too many young people who know that outside of school the freedom to learn, experiment, and create exists. Sure, we know that the fundamentals of reading and writing are key to understanding complex information. We are not advocates for throwing the baby out with the bath water. But perhaps the recent change in Finland to dump teaching subjects in favor of topics should send shockwaves through a system that constantly tries to reinvent itself with nothing more than new standards. One of our mantras over the last few years with our learners has been to, “Look at more stuff. Think about it harder.” We don’t claim to take this as our own, but recently we felt compelled to revisit one of our favorite books, Look At More: A Proven Approach to Innovation, Growth, and Change, by Andy Stefanovich. This equation also applies to education. We seek to inspire our learners to use creative thinking to come up with innovative ideas; likewise, we hope to do the same with our approach to teaching. To inspire others is, after all, why we teach. 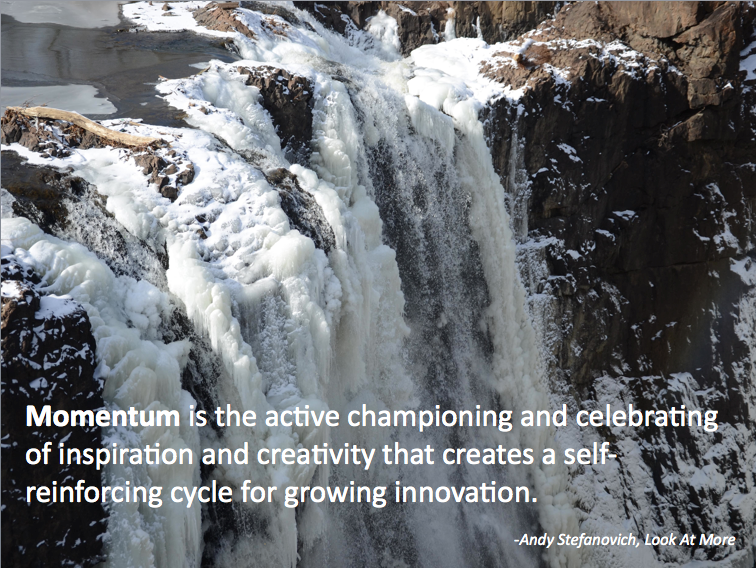 We rely on inspiration as the fuel for engagement. Just like a business, we want to encourage an environment of productivity for learners. 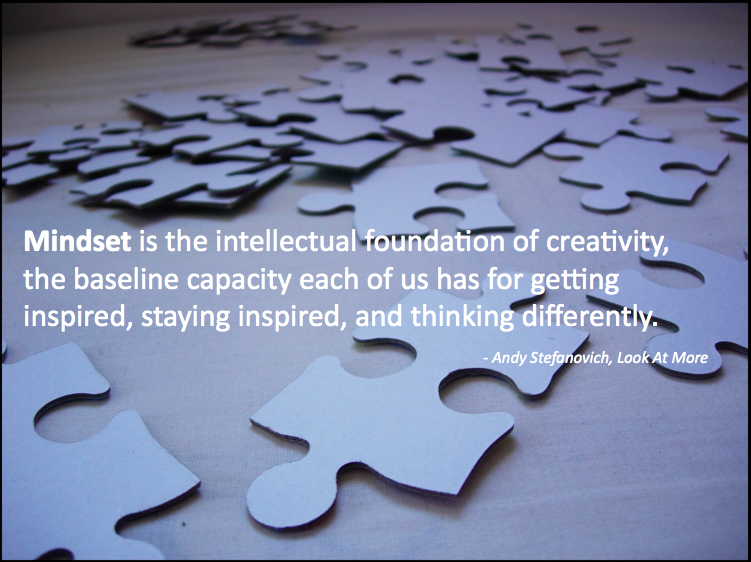 To do this, we can no longer sacrifice inspiration for efficiency. 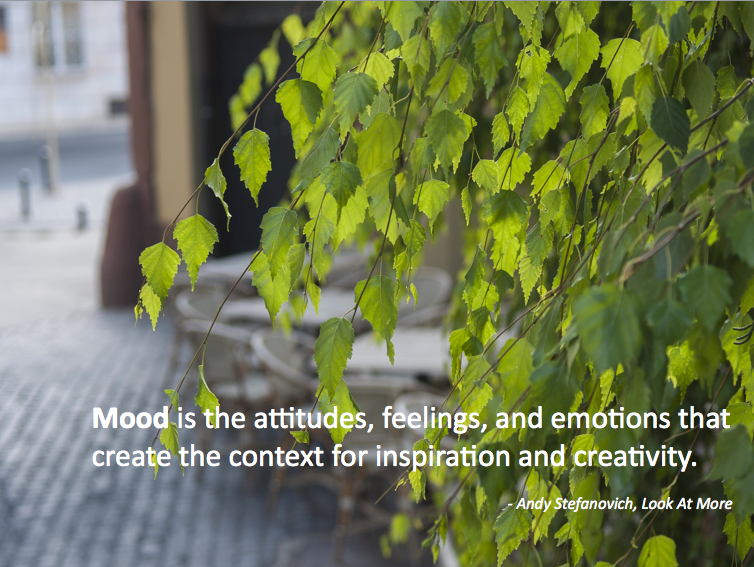 The framework behind LAMSTAIH includes five key drivers, including mood, mindset, mechanisms, measurement, and momentum to push the thinking and change the behavior in order to extract new ideas. The concept behind each “M” not only provides a way for leadership to look at the needs of an institution, but it also helps to promote innovative ways of teaching and learning. Educational conversations circle around many of the same ideas. So perhaps we could learn a thing or two by looking at more, including the insightful description of the three kinds of curators mentioned the book. On the one hand we have the traditionalist, who is the keeper of objects with the role of making sure that people of the future benefit from the collection of knowledge, and the Zeitgeist curator, who captures the essence of today and connects it to the not too distant future. This sounds like the role of the teacher. And then there is the hunter-gatherer curator, who constantly searches for anything that interests him or her and shares it with the world. Sound familiar? This represents most of the learners we teach. So where are teachers and learners as curators? More importantly, where do we want to be? At the moment, many educators are in the middle, yet our students outside of school are hunting and gathering. Life-long learning is far more like the migrating hunter-gatherer, and technology has opened that door. 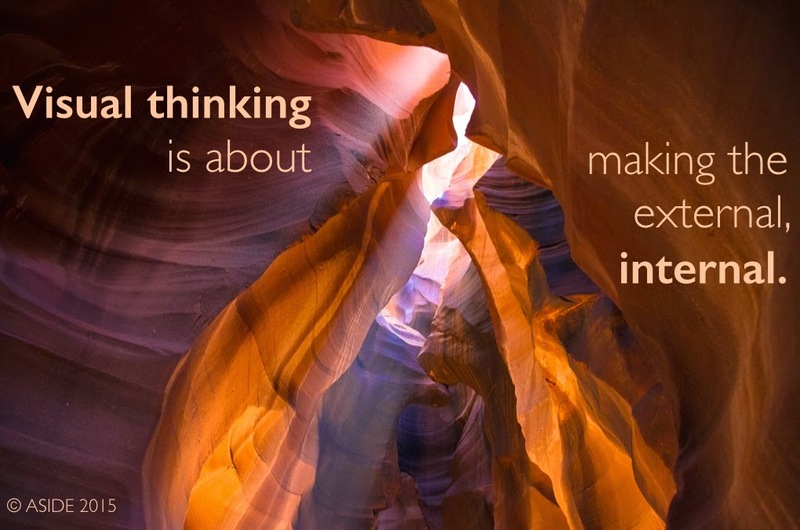 We need to harness that energy, that inspiration, and that understanding of the power of connections to explore ideas. We can’t keep kids from exploring, connecting, and learning; we want them to be inspired, creative, and innovative. We’re in the midst of our fifth season working with our elementary students on the entrepreneur project-based learning unit. Even with the flexibility in our curriculum to teach, we still find that each year it gets harder to get kids to extend themselves, to take a risk, and to dare to be different. We wrote it on the board without the credit line. Surprisingly, kids, teachers, and even some administrators who visited the classroom remarked about the statement. Of course, we then gave credit to Cadillac. By not associating the carmaker with the word “drive,” it changed the interpretation of the quote, making it a far more powerful statement about human motivation. Most of our students didn’t realize that the carmaker was a 112-year-old company, nor that the association with the word “dare” represented a company not afraid to reinvent itself by making connections with other innovators such as fashion designer Jason Wu, “Boyhood” director Richard Linklater, and Apple co-founder Steve Wozniak. It even promoted the social media connection with its #DareGreatly hashtag. Needless to say, it became our mantra for the spring. 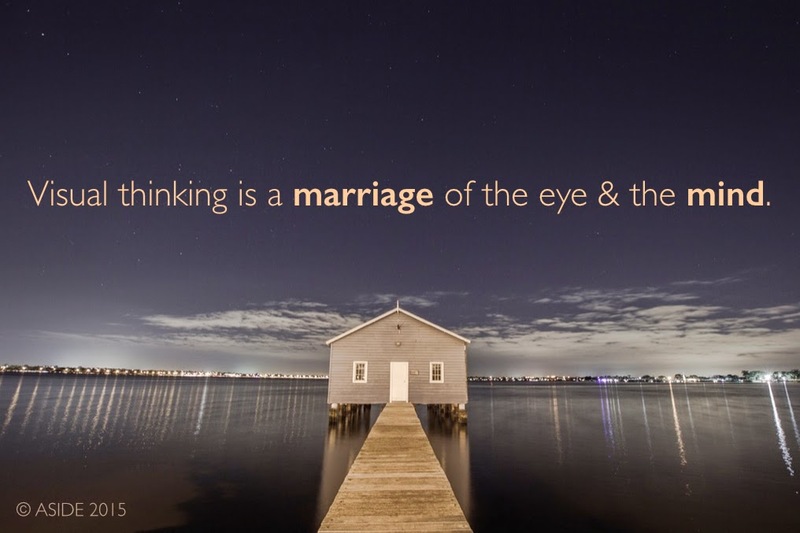 Those who dare to think, see, and do things differently change the way we think. We piggybacked “The Daring, No Regrets” video from Cadillac with the motion graphic “What Is Innovation?”, designed by Rafa Galeano and written by Fast Company blogger David Brier. Brier’s post on the making of this video describes his own inspiration for the theme and the motivation to use his essay to make a motion graphic on innovation for others. It provided our students with another view of how ideas, from the discovery of fire to their own electronic devices, came from the motivation of others who saw the potential in their creations. And having the certainty to know that the dots you see are not only valid, but necessary if the world is to move forward." Providing opportunities for students to see the potential of others driven by need, or a desire, helps them to let go, to dare. We want them to not only see the possibilities of being an entrepreneur, but also to embrace the notion that it can be a reality. That’s when we showed them 11-year-old Lily Born’s Kangaroo Cup. That made the most impact on the kids and their ideas. Lily wanted to build a better cup to help her grandfather who has Parkinson's disease. Lily's advice to fellow pre-teen entrepreneurs actually applies to all ages: "Don’t freak out if you screw up or fail, because you’ll fail a lot before you get it right." She also says, "Don't be afraid to ask for help." She used her ingenuity to rethink how best to change an ordinary cup to help others. She dared to make a change and never gave up on her idea. 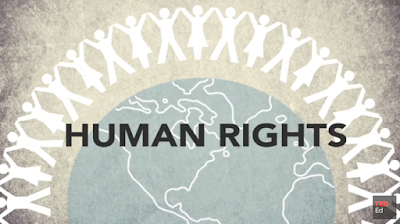 This video made an impact on the students. With a little ingenuity, Lily redesigned an ordinary cup to function for someone with special needs. More importantly, she started making prototypes at the age of eight. It took three years and plenty of iterations before going to market. 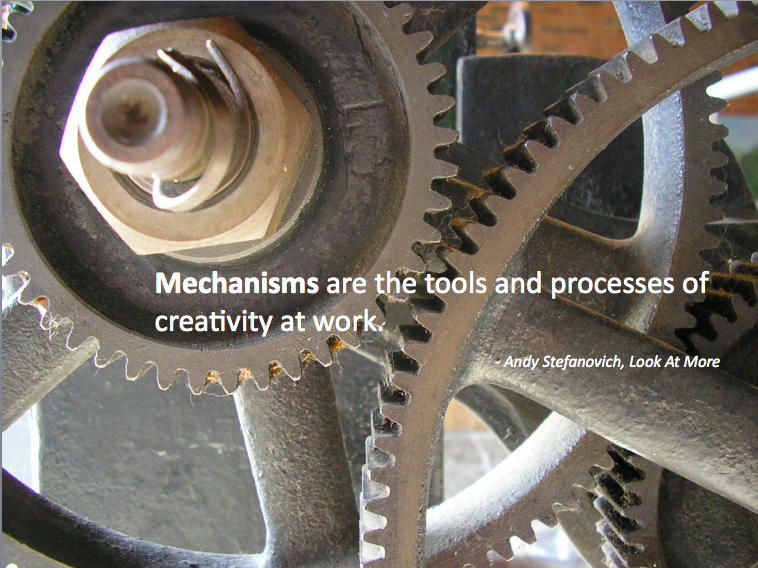 Creativity takes time, and it’s not a simply "point and click." Cultivating that initial idea remains the hardest part for our young entrepreneurs. We push them to think beyond the craft kit, bake sale, or carnival game. Frustration often sets in because immediate gratification isn’t the name of the game. It takes hard work, failure, and perseverance. Accepting feedback, or a simple, "no, that idea won’t work," sends some off in tears. They come back. Some build a prototype to prove their idea works, some return with a new iteration based on an earlier model, and others completely scrap an idea for a new one. Great! This is exactly what we want. We only have a semester, not three years, but nudging them out of their comfort zones is all part of the process. And sometimes, it’s not an easy thing for many a 10 year-old. Steering learners away from settling on the status quo forces them to see the potential of taking a chance on their ideas. 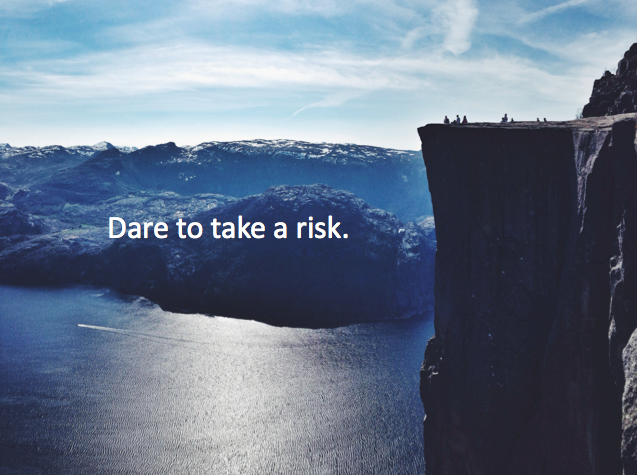 Dare to be different, dare to take a risk, and dare greatly. As educators, we believe it will foster their entrepreneurial spirit for a lifetime. The misconceptions about visual thinking are alarming. On one hand, this critical skill seems integral for contemporary learning, since almost every modern input is visual in nature. Yet this key proficiency seems almost entirely absent from state standards and daily classroom lessons. Is visual thinking just a polite nod to Howard Gardner's quaint modalities? Or is it a genuine habit of learning that unites the external codes of pictorial metaphor and digital imagery into a seasoned curriculum of higher-level interpretation? 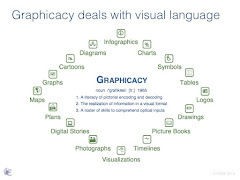 Visual thinking is a close partner to graphicacy, which is a spectrum of analytical tools to decode and encode pictures. 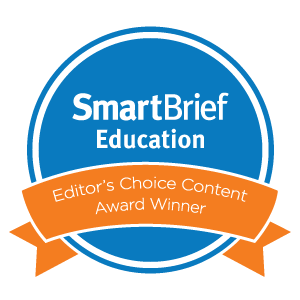 Luckily, many educators on the web have shared strategies for reaching children via optical data. Here are five terrific presentations about the power of visuals to craft a layered approach toward teaching with creative design. 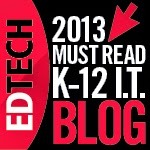 Each of these slideshows offers a specialized take on graphic learning. They would all be valuable resources for educator professional development or for regular practice with children. With cabin fever at an all time high in our students from what seems to be the never-ending chilly weather, we fully expect to get our fair share of practical jokes today on April Fool’s Day. We will no doubt try a few pranks ourselves on them as well. But, as history teachers, we inevitably look for ways to give them a little bit of history about the day. 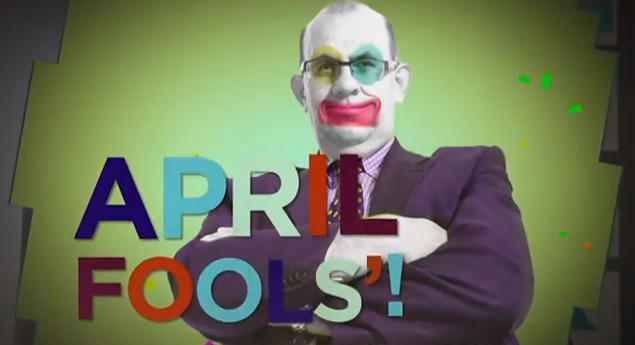 The "Ask History: April Fools" video produced by the History Channel has the answers to how practical jokes became associated with April 1, complete with a little prank at the end. 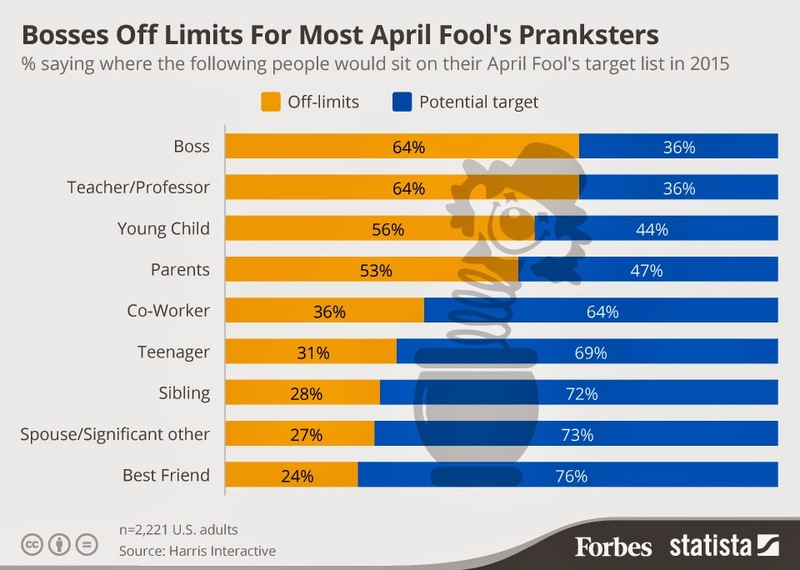 For a little April Fool’s Day math, check out this graphic from Forbes on who is most likely to get fooled. By all accounts from the Harris poll survey, bosses are safe. We wonder if that will pan out for teachers, too. It might be a good opportunity to poll the students electronically using Kahoot to see whom they would put on their lists. We hope our readers have a fun-filled day. There's no April Fools in that!